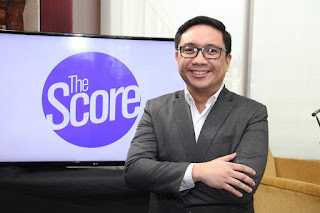 ABS-CBN S+A’s flagship program “The Score” will debut a new and more exciting format on digital and on television this Monday (October 1) as it also introduces its new main anchor, veteran sports commentator and analyst, Mico Halili. 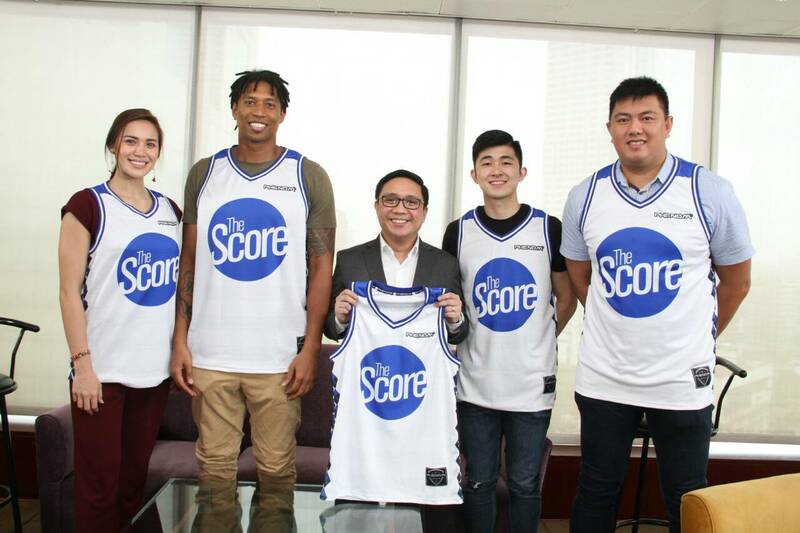 The new “The Score”promises to be bigger, better, and bolder as it offers a variety of sports content and experiences to Filipino sports fans throughout the week, going live on the ABS-CBN Sports Youtube channel and Facebook at 1 pm and airing on primetime television at 6 pm on S+A and S+A HD. Joining Mico in delivering the latest sports news and analysis and fun features and discussions are sports icons Gretchen Ho, Michele Gumabao, Allan Caidic, Beau Belga, Joe DeVance, Jett Manuel, Jai Reyes, L.A. Tenorio, and Jimmy Alapag, who will all be bringing their own wit, charm, and expertise to the program. On Mondays and Fridays, Mico invites sports analysts to talk about the hottest issues in the world of sports. On Tuesday and Wednesday, he goes one-on-one with sports personalities to show their other side and reveal their stories beyond the game. Thursday is all about basketball as Mico and his squad of professional ballers share light and amusing conversations about the sport loved by Filipinos worldwide. Aside from these, there will still be the rundown of sports news and special segments with the likes of comedian Victor Anastacio. “We’re very excited to bring “The Score” further to the digital sphere where we know our audiences love to watch their favorite teams and players while interacting with fellow sports fans. We are also airing it on television on primetime to reach more Filipinos especially the youth who look up to our athletes as role models and find inspiration in their journey to greatness,” said ABS-CBN Integrated Sports head Dino Laurena. “The Score” was first launched in 2014 during the reformat of the channel into ABS-CBN Sports + Action. 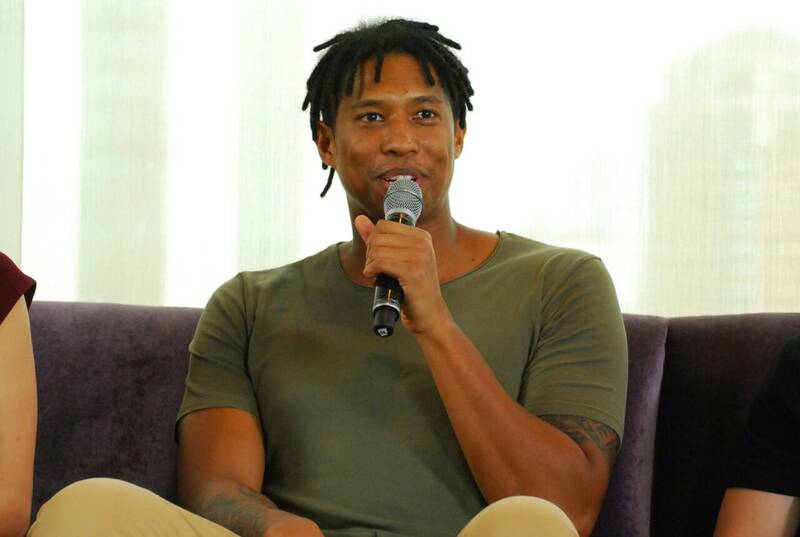 “Mico has always been about being ahead of the game and that is one of the reasons we got him back to lead the digital strategy of ABS-CBN Sports. 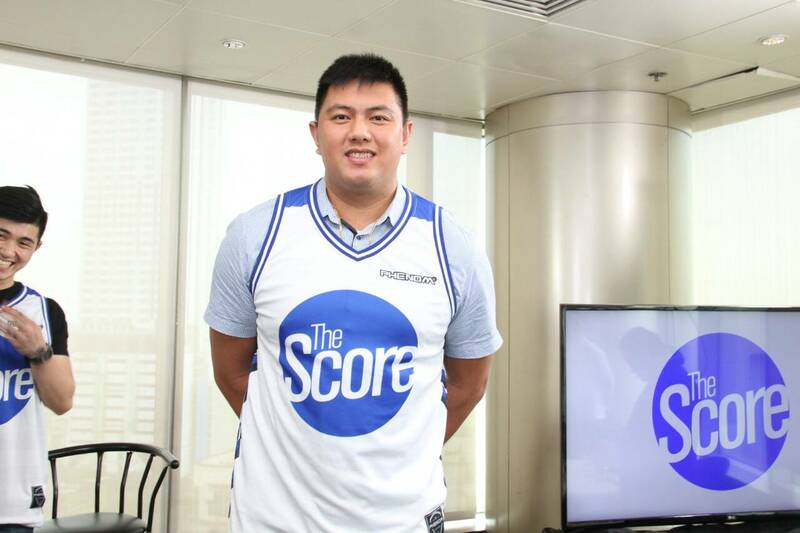 It was probably fate that we are in need of a new face to lead ‘The Score’ and his combination of experience as an anchor, credibility as a sports analyst, and digital savvy make him the unanimous choice for the post,” said S+A channel head Vince Rodriguez. Don’t miss the launch of the new “The Score” this Monday (October 1), 1 pm on the ABS-CBN Sports Youtube channel and Facebook and 6 pm on ABS-CBN S+A and S+A HD with new main anchor Mico Halili and “The Score” squad Gretchen Ho, Michele Gumabao, Allan Caidic, Beau Belga, Joe DeVance, Jett Manuel, Jai Reyes, L.A. Tenorio, and Jimmy Alapag. For more information and stories, visit ABS-CBN’s sports hub sports.abs-cbn.com and follow @ABSCBNSports on Facebook and Twitter. For updates, follow @ABSCBNPR on Facebook, Instagram, and Twitter or visitwww.abscbnpr.com.